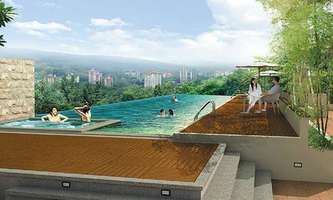 Lumina Kiara is a gated and guarded residential area in Mont Kiara by ECH Development & Management Sdn. Bhd. 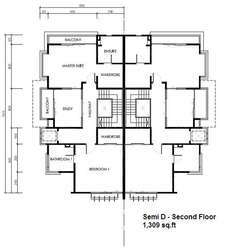 on 2.35 acres of freehold land. 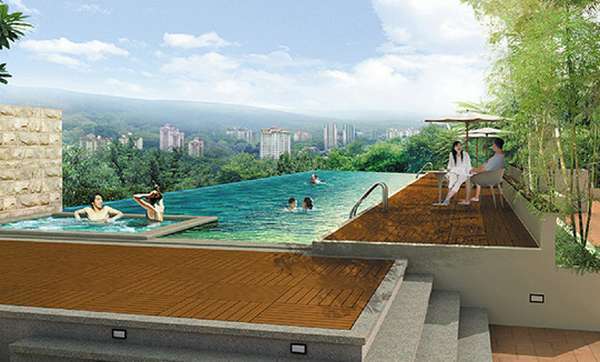 It is a combination of 2 tower condominium blocks and 3-storey Semi Detached houses. The 2 tower blocks housing 104 units are majestically split in a 23-storey and 29-storey blocks. 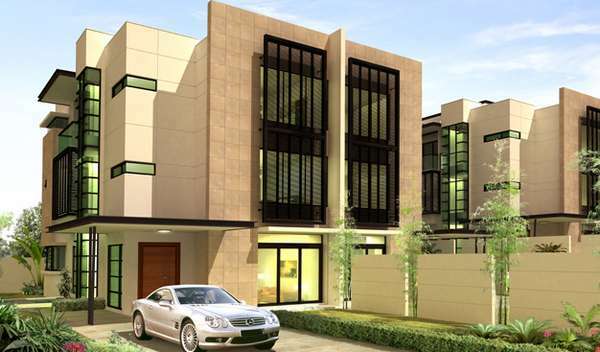 There are only 12 exclusive units of Semi Detached houses. 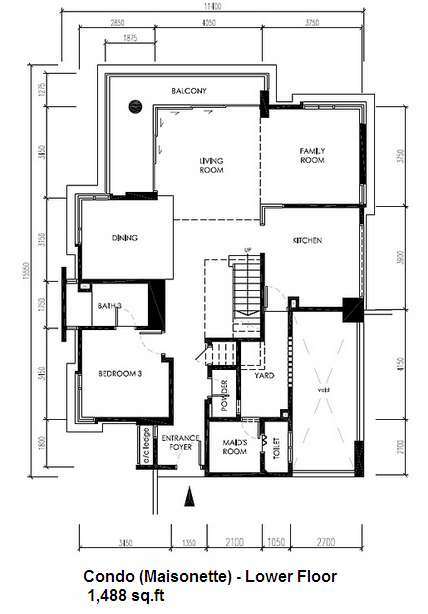 These units have built-ups of 4,100sq ft. 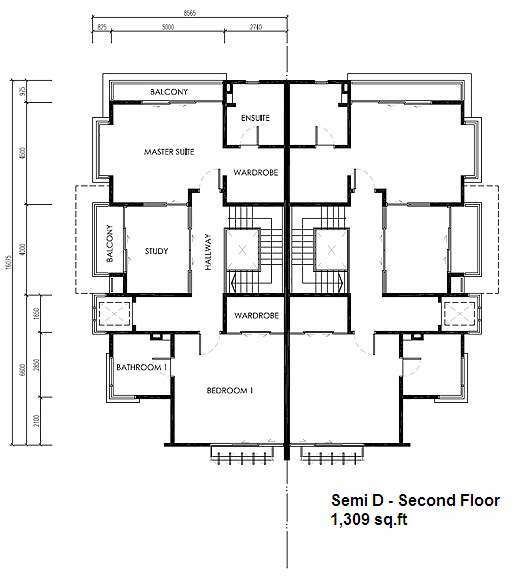 The condominium towers have only 6 units per floor and are divided into 4 main types; Avantgarde series, Maissonette series, Premium series and Penthouse series. 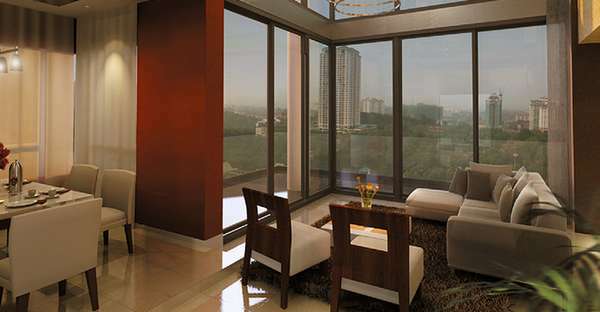 There are 52 Avantgarde units which have the size of 1,448 sq ft. 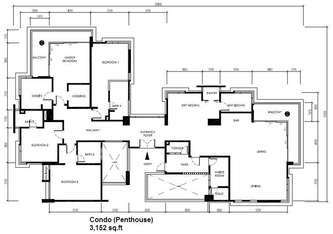 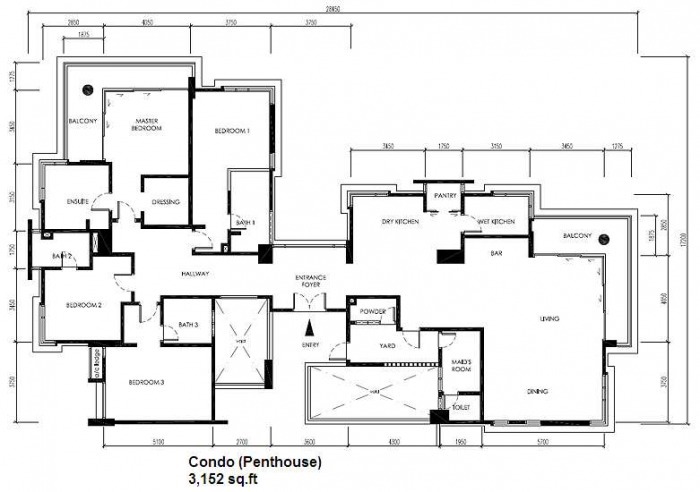 The Maissonette on the other hand has 31 units with the size of 2,552 sq ft. 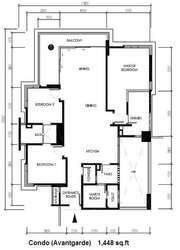 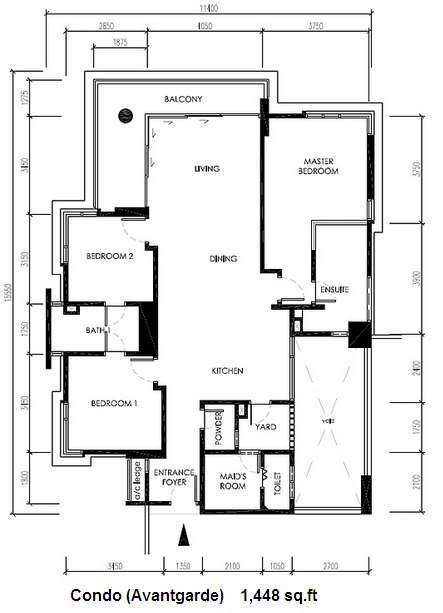 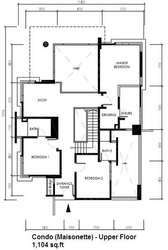 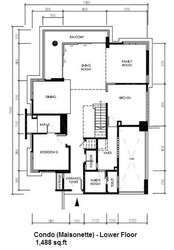 There are 14 Premiere units with the size of 3,152 sq ft. 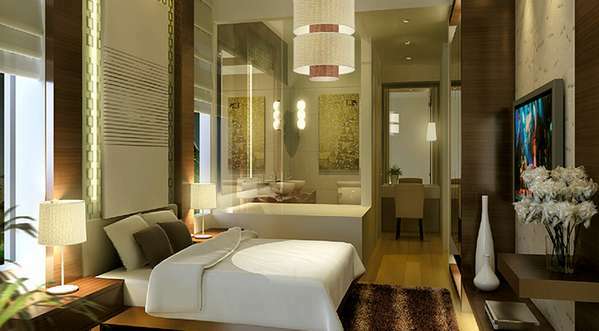 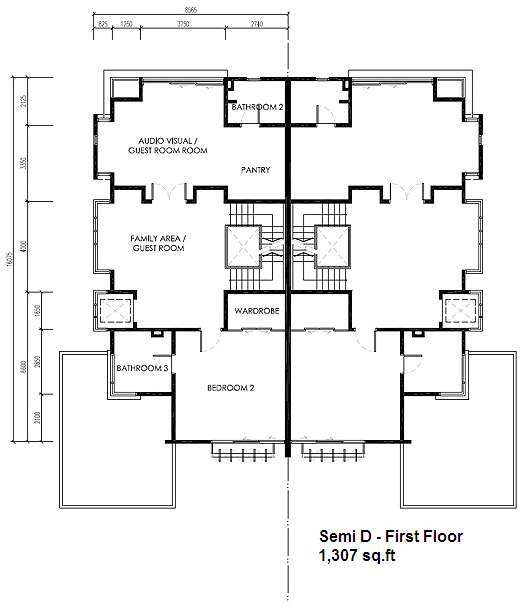 The Penthouse units are much more exclusive as there are only 7 units available. 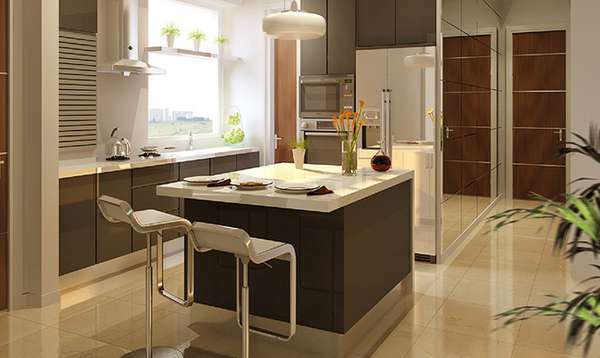 These Penthouse units have a built-up size of 3,152 sq ft. 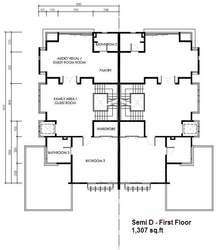 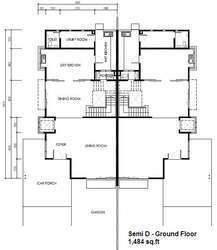 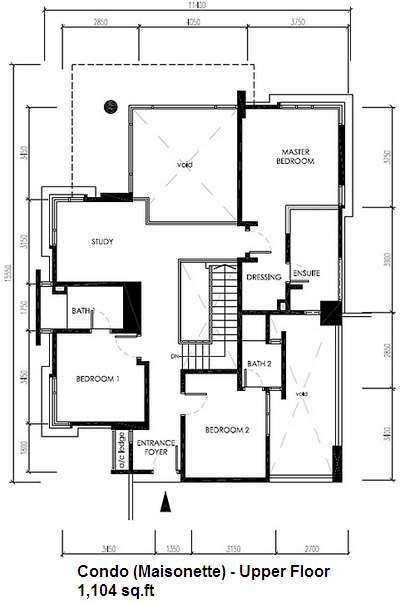 The Semi Detached House is equipped with 1 lift each while each condominium has 3 lifts serving per floor. 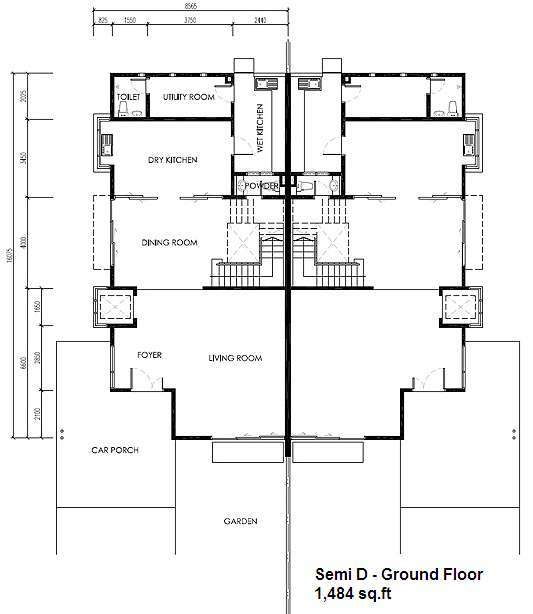 Avantgarde and Maissonette unit owners are allocated with 2 car park bays while Premiere and Penthouse unit owners are allocated 3 car park bays each.